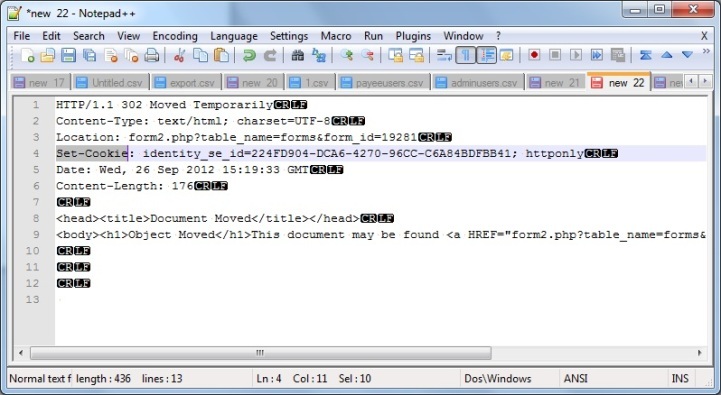 Does anyone know how to extract a URL param from a URL a brower has been redirected to? the 'id' need to subsequently be used in each request but I can't see how to extract the id from the redirected URL to use in subsequent submissions. 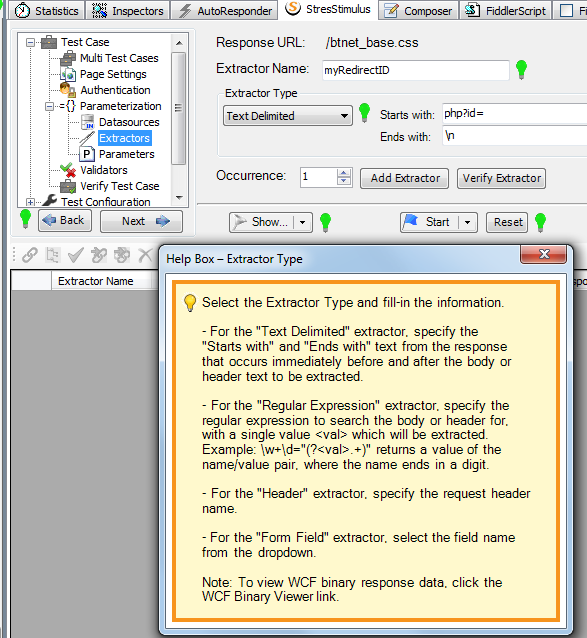 To solve your task try to create 2extractors and 2+ parameterization rules. 1. 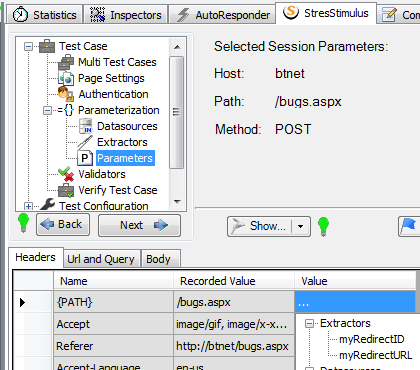 Select request 1 and create a Header extractor from the header "location". Select "location" from the drop-down (not shown on the screenshot below). Let's call it myRedirectURL. 2. From the same request 1 create a Test Delimited extractor; let's call it myRedirectID. In the "ends with" text box enter the "new line" value "\n" (assuming that the location header is separated from the subsequent header by the "new line"). All makes sense - thank you - I had looked at this but....there is one problem the \n or in my case \r doesn't seem to work. I can search for text on the next line i.e. Set-Cookie but not \r or \n - nothing comes back. If I use Set-Cookie as the end search the CRLF will be included and if the header order changes I'm stuffed. Is there something special to do when searching for \r or \n? To test if extractor works, click on "Verify Extractor" Button. Thanks for letting me know about the bug. We just fixed it and released a new build. Please download the new version from our website. Mark, the software just notified me and I thought I'd look for a reply to this topic and low and behold! p.s. 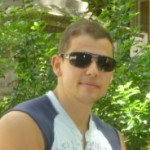 velocity engine could be an easy way to add c# scripting via a known(ish) format to enabled dynamic data sources re my other post for gnerating unique IDs. Just a thought and thanks for the fix. Also, I wanted to let you know that you are entitled to receive a free StresStimulus Pro 500 VU weekly pass for reporting the bug. To claim your activation key, please send an e-mail to support@stimulustechnology.com within 30 days. Most kind, we're buying the software but the time it takes to actually purchase something in a big company is an age and it will certianly bridge the gap.